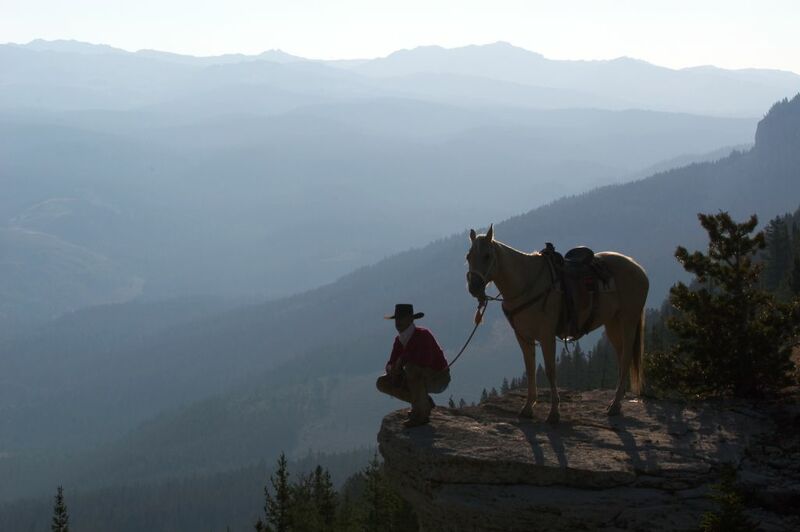 Over 300,000 acres of livestock, farming property, horses and terrain is what one of the biggest and oldest ranches in Wyoming is made of. 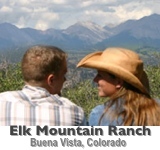 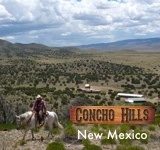 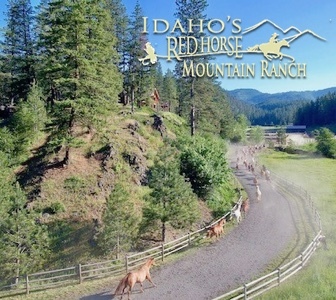 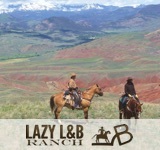 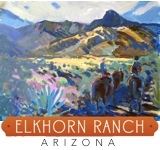 The Hideout Lodge & Guest Ranch prides itself on hospitality, lodging and culinary pampering. 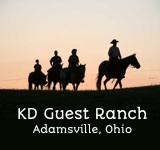 Accommodations are made for 25 guests a week, so the experience here is tailored specifically for each visitor. 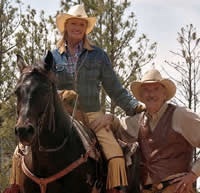 The Hideout is known for offering an authentic working cattle ranch experience, excellent equestrian programs including natural horsemanship, as well as other outdoor, educational and environmental awareness programs. 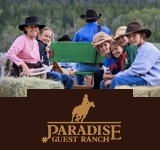 The Hideout also takes pride in a high amount of repeat guests, amongst which are many International Travelers because of the language capabilities and global cultural experience of the family & management in combination with a 100-year old ranch culture in this valley.